Are we the only house that loves goodies?!?! Perhaps it goes back to the days when Fitzy’s grandfather would not leave the dinner table until he had his after dinner treat. Perhaps our serious sweet tooth drives this behavior. None the less…we love to experiment with different recipes every season. In the fall I like to try all things apple. Apple this and apple that become very popular in our house. 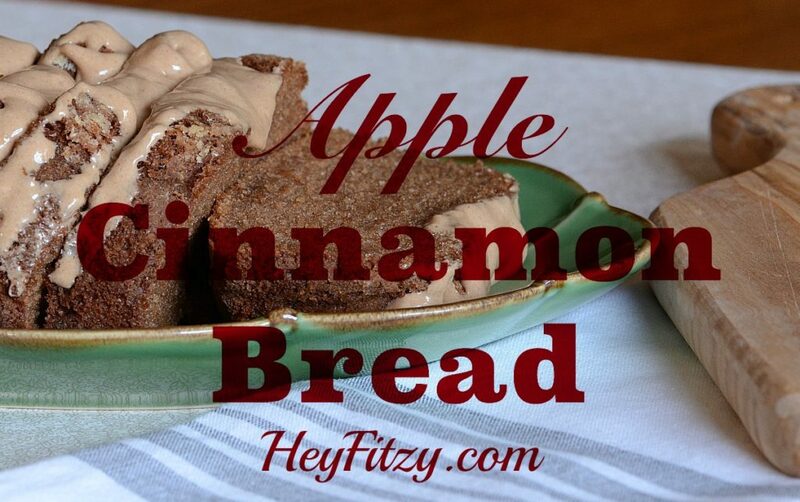 This fall we fell in love with this simple apple cinnamon bread. It is easy to make and favored by all. Just the right touch of apple and cinnamon to create a charming little bread that everyone loves. Combine flour mixture with applesauce mixture. Combine cream cheese, powdered sugar, cinnamon, and milk. Add more powered sugar or milk based on desired consistency. I have to say this bread was a big hit. 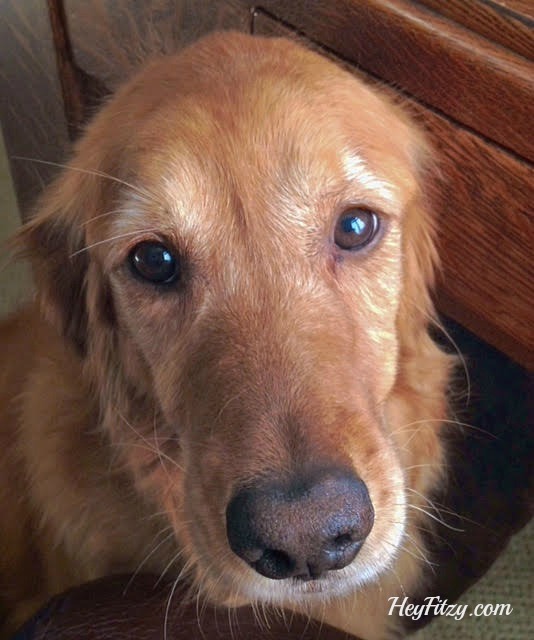 Even our mild mannered golden retriever, who never steps foot in the kitchen, ventured just far enough to finish the rest of the loaf off the counter. But how can you be mad at a face like this!